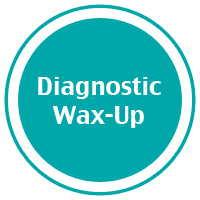 Diagnostic Wax-Ups are used to provide the patient, dentist and laboratory an accurate depiction of how a case will look once it has been finished. 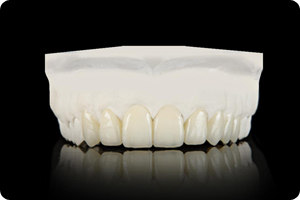 Wax is applied to a patient’s prepped model to achieve a wax-up. This gives all involved parties the information needed to decide whether to proceed with a treatment or not. Smile Plus Dental Lab © . All rights reserved.